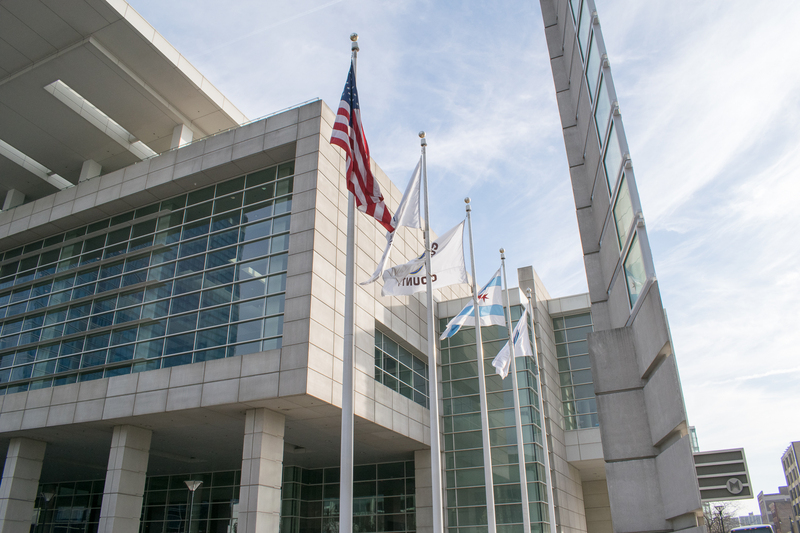 This expansion of the McCormick Place convention center added 1.5 million square feet of floor space, thus allowing larger exhibitions to take advantage of Chicago’s amenities. The structure features a cast-in-place concrete foundation, supporting six levels of structural steel frame and cast-in-place concrete floor slabs. many areas feature 18″ thick slabs, topping slabs, or special finish slabs. Concrete Structures’ aggressive “pour every day” schedule resulted in an on-time completion.